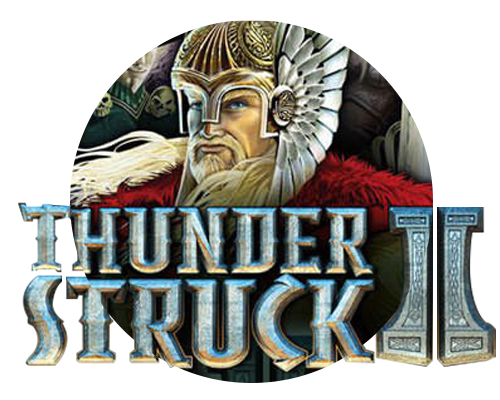 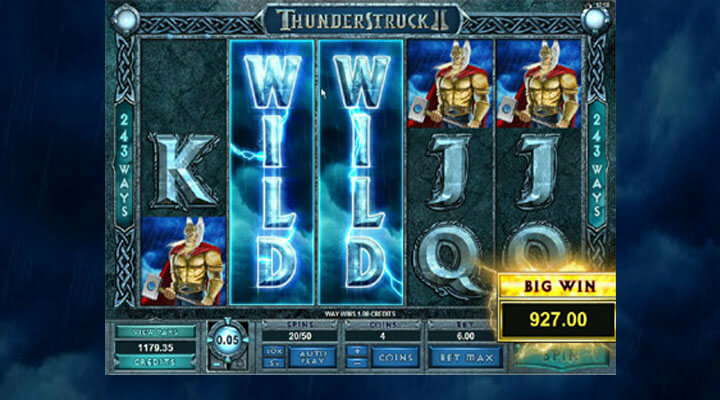 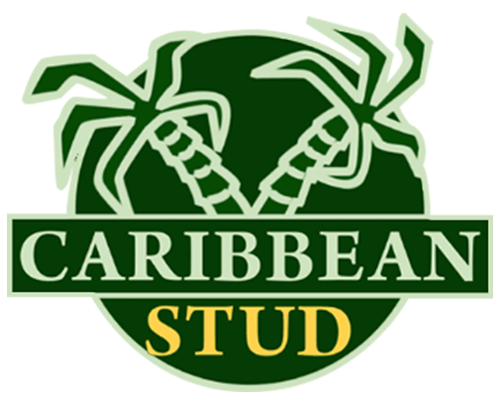 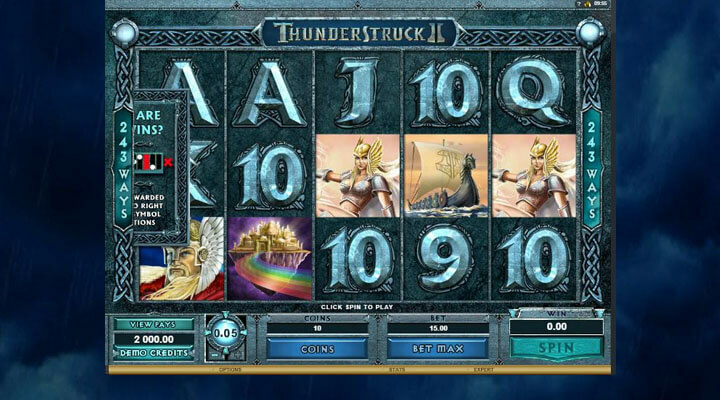 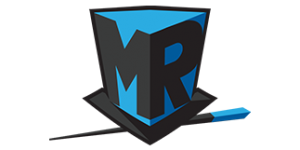 Microgaming offers a new and improved version of the original Thunderstruck slot through Thunderstruck II. 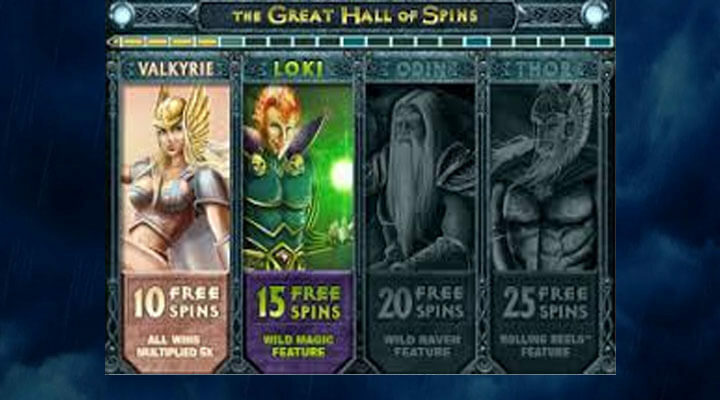 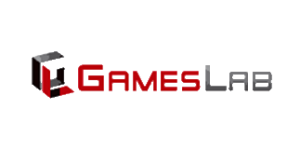 Join Thor in his adventure and activate the game’s main feature—The Great Hall of Spins to trigger the up to 4 multi-level bonuses. 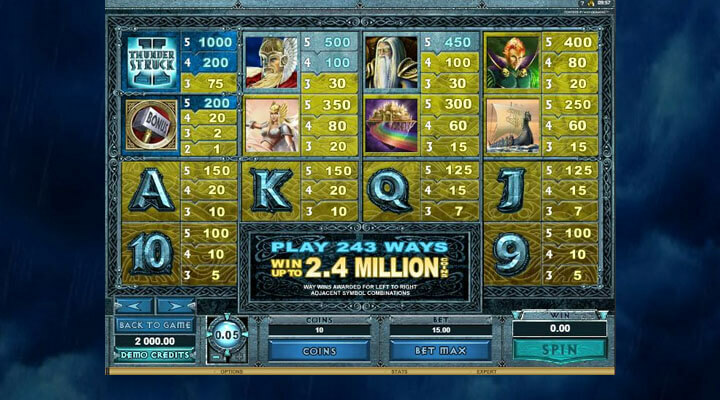 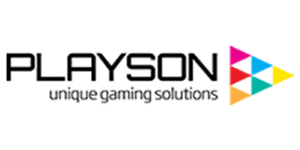 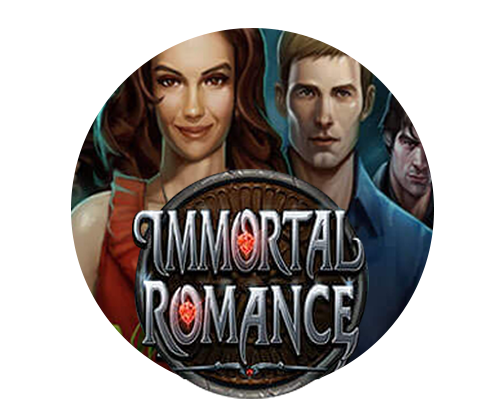 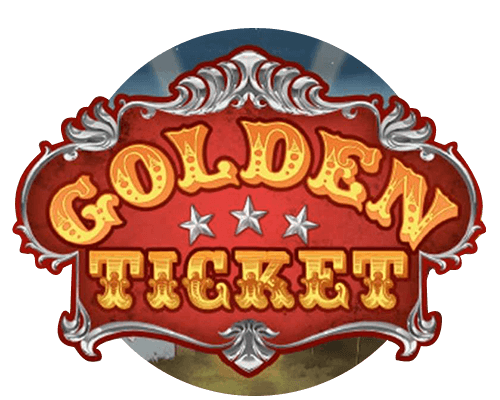 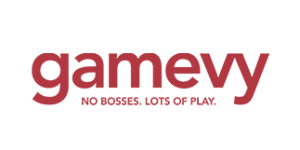 Spin the reels now and bring home as much as 2.4 million coins.